SETCARD has operated more than fifteen years in Turkey and own broad membership network all over the country regarding personnel meal systems. 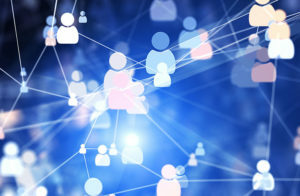 It has a desire to facilitate working life with boutique solutions in corporate services and provide added values products and better service quality for its corporate customers. 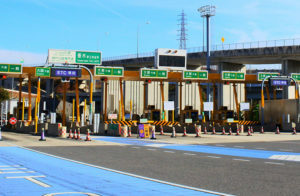 With the broad POS network, smart card software and technological investments, Setcard has a strong infrastructure and it makes a difference in the sector with its national infrastructure in payment systems thereby increasing its competence in these fields as well as being beneficial and having value efficiency in the services. 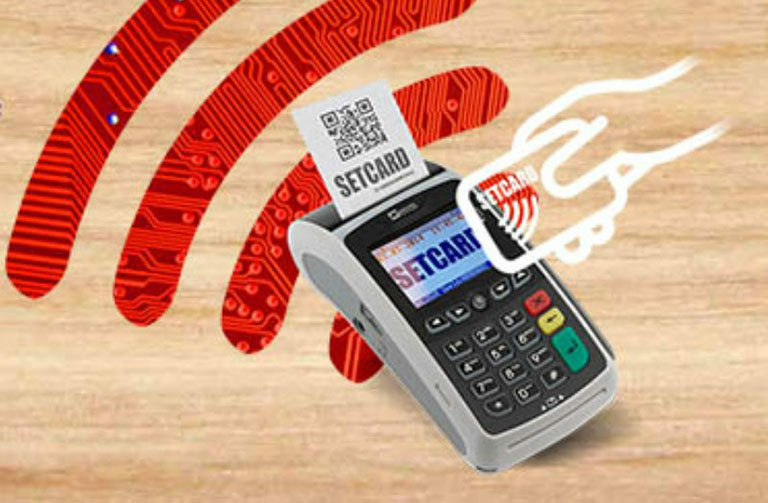 Setcard started to use Dual Interface Cards with contactless POS infrastructure in 2010 and increased its product range. 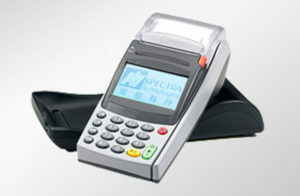 Spectra POS terminal product T1000 is now using the Meal Card project and the new product T300 with more supplicated features and will be deployed to strengthen the pos infrastructure in Setcard. Setcard achieved a great momentum in the Meal Card industry by 2016, by making the entire system online. Some of the benefits of the Meal Card solution for customers include tax advantages, broad membership network all over Turkey, corporate specific customer services, provide loyalty programs such as a 10% additional bonus immediately upon spending at SetMoney points and periodical promotions, administrative convenience, instant balance control, card cancellation and balance withdrawal advantage with the online system, fund savings due to fast ordering and loading and more.